If you've read The Game Changer, then certainly you remember the Key Necklace that Melissa gave to Cassie on her trip to LA? Back to the necklace... 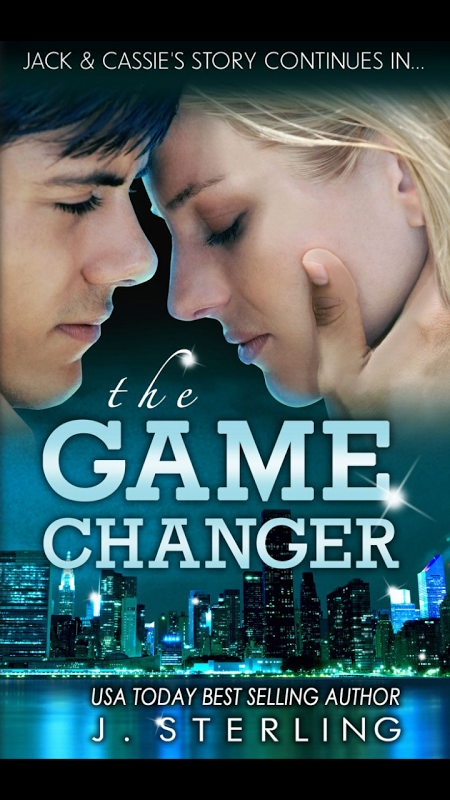 I bought a similar one that I want to give away to one lucky reader, along with a signed copy of The Game Changer. All you have to do is share this post on Facebook or Twitter and come back here and post in the comments where you shared it! DONE. FINISH. HOPE I WINNNNNN,, I LOVE CASSIE!!! Super!! done shared on FB. 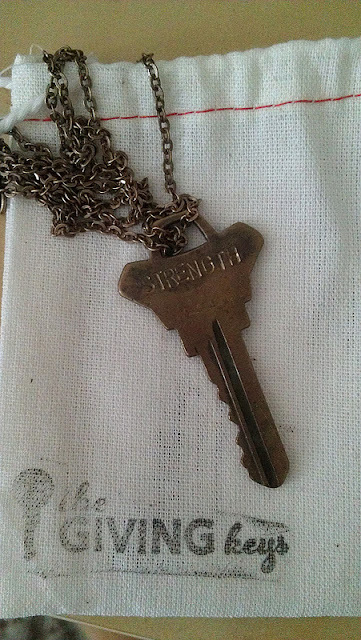 love the idea behind the key so cool. Tweeted & posted on FB!! Shared on FB (Jamie Bourgeois) twitter (jamie_bourgeois). Done on facebook and twitter! Tweeted it already https://twitter.com/Mar_Kavanagh/status/353472947790422016 I <3 <3 <3 The Game Changer sooo much. I absolutely loved the Game Changer. It was perfect. Thanks for the giveaway! Shared on Facebook. I am a huge fan of your writing. I love your ability to really make the story come to life. When I read your stories I feel like i'm actually apart of it, not like i'm sitting on my couch having a bad day probably eating ice cream and reading on my Kindle. I usually know in about the first page or two if i'm going to make it all the way through a book. Yours I read multiple times. I love this part of the story that you put in there and I love that you are recreating that for someone. I love the meaning behind it. Giving that extra strength to someone who needs it, and them passing it on to someone who needs it more. I've always believed in the pay it forward plan. Every time I reread your books the passion and fire between Cassie and Jack grows greater. The connections and the feelings between all of the characters really comes to life. I would suggest to every reader that they read the stories more than once. You always find something new that you missed the first time. Thank you for creating something that I can get lost in when I'm having a bad day. We all need that time where we can just run away from our lives and jump into story. My facebook URL is www.facebook.com/lindsey.cheree too just incase that is required. Shared on my twitter! ^_^ <3 It's beautiful! Thanks so much for the giveaway!!! :D I shared it on twitter (dontstopdamusik)!! Shared on Facebook. Thank you. Shared on FB!!! Love you J. Sterling!!! Shared on Twitter!! Thanks for the giveaway! Shared on both my Facebook and Twitter acct. Shared on Twitter! Love the necklace!